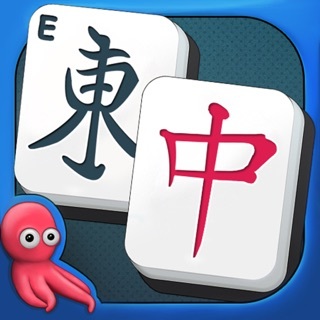 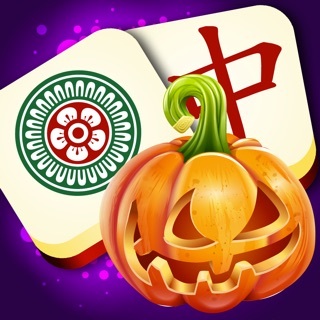 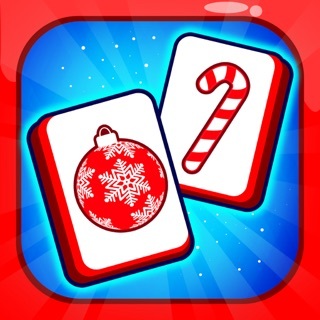 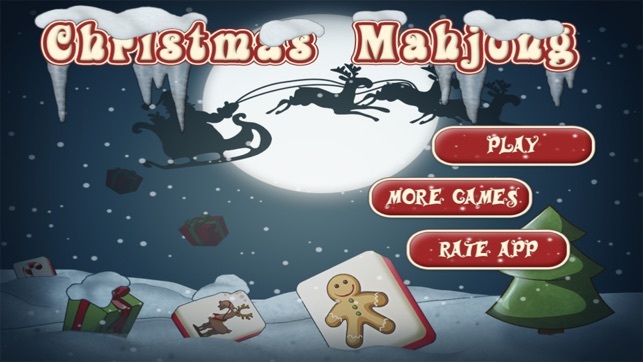 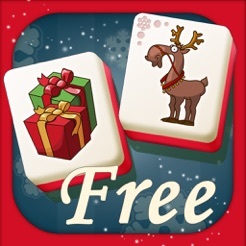 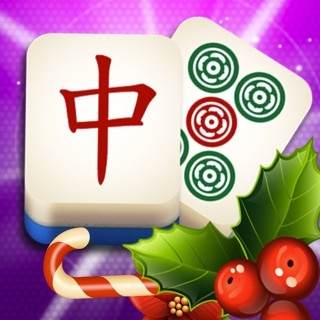 Game "Christmas Mahjong HD" is a popular Chinese puzzle - Solitaire. 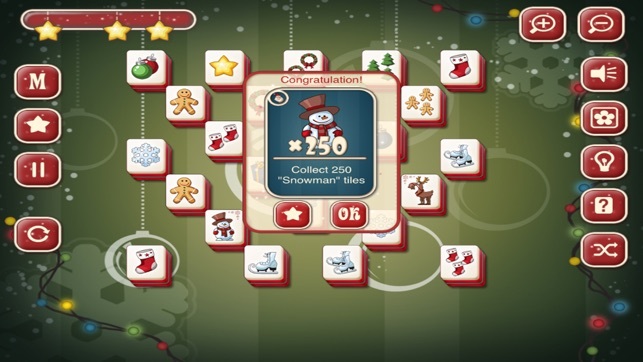 In this game you will find 45 free well-designed and interest levels! 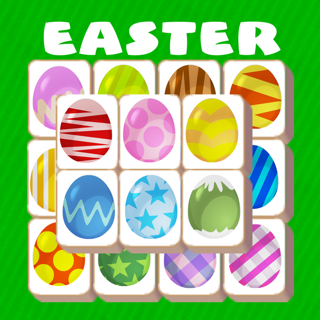 Immerse yourself in the fascinating logical problems and puzzles, collect the same dice and chips, pick a pair of logical and get bonus stars for speed. 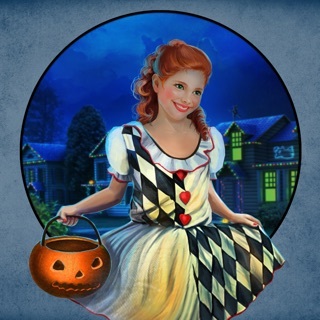 If the way of your adventures have difficulty using clues. 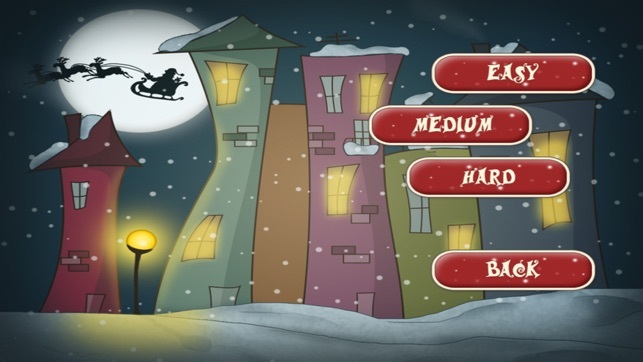 Also you can change the graphic design of the game to your liking. 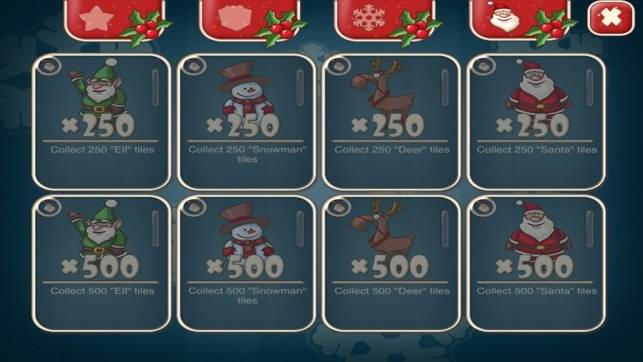 How about letting a personal player play though without being timed but be able to shut the timer off and just relax and play instead to not having to push oneself by being timed when they just wish to take their time and plain relax with your music, yes? 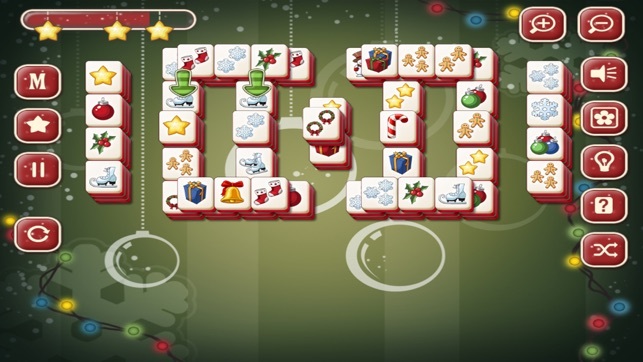 Can move through the levels quickly.